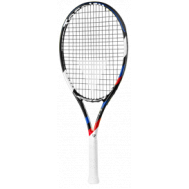 Racquet Stringing Service Normal - Your racquet will be ready within 2-3 business days. 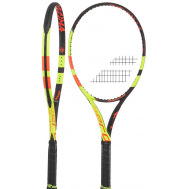 Pick up and delivery service is not included. 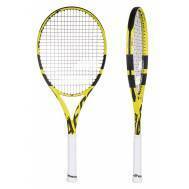 Racquet must be delivered and picked up by customer. 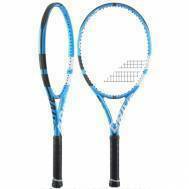 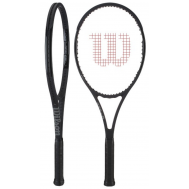 NOTE: Extra charges AED 15 will be added for removing old strings from racquet. 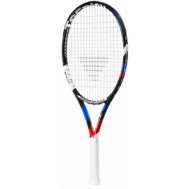 We do stringing by using best stringing machine in the world! 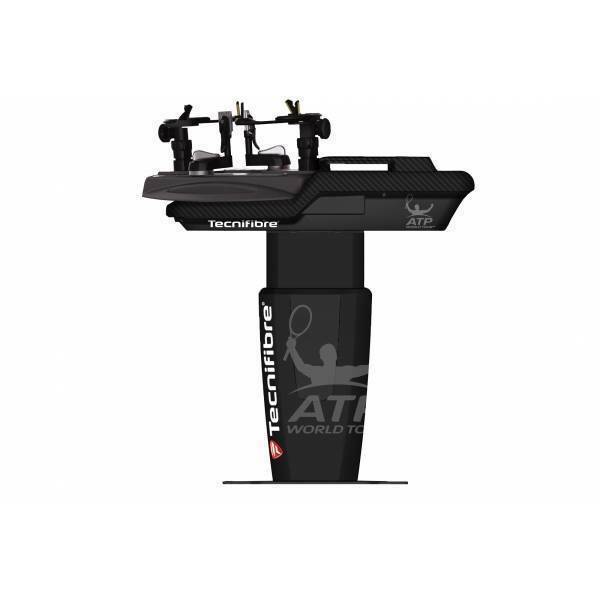 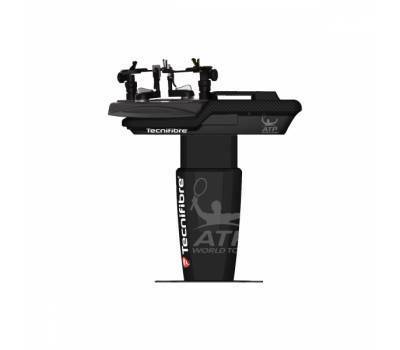 Tecnifibre ATP World Tour Ergo Touch stringing machine.